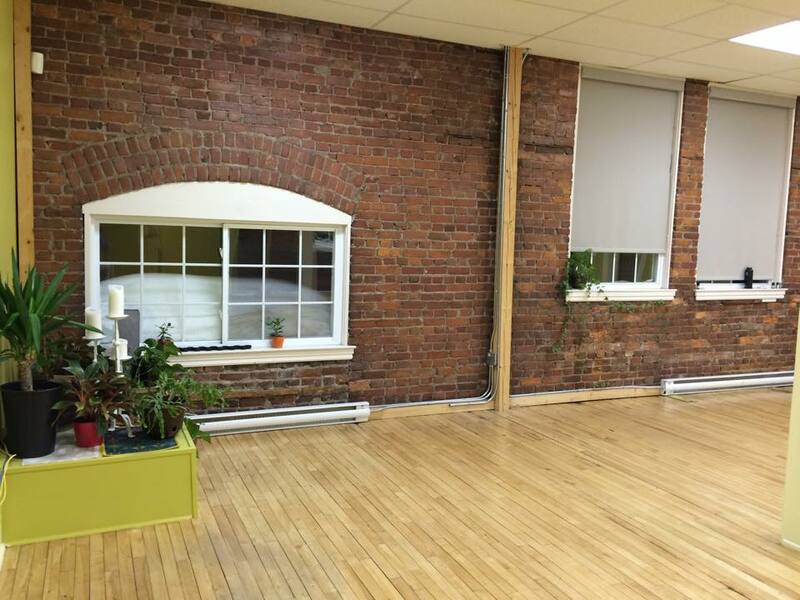 I recently spent a week in Fredericton, NB for work and was exploring yoga options in the city. 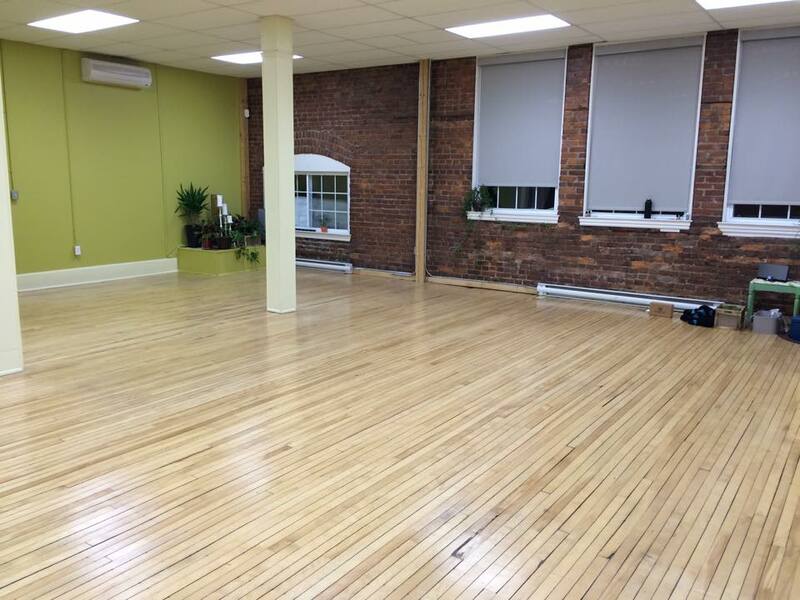 With countless yoga studios to choose from, I decided to try Yogagrow as I’ve heard rave reviews about the downtown vinyasa flow studio. I went out of my comfort zone to try their Monday night advanced strength yoga class. Due to the class being deemed “advanced”, my first reaction was that it was not for me and that I wouldn’t be successful. Even though I’ve been practicing a variety of yoga styles 4-6 times per week for 6 months, I don’t consider myself “advanced” by any means. I’m always up for a challenge, so I wouldn’t let myself give up that easily and attended the class with reservations. I couldn’t be more proud of myself. Not only did I not ‘fail’, but I surprised myself at just how far I’ve come in the last 6 months. Since committing to yoga in October of 2014 after dabbling on and off for a couple of years, I’m elated at my progress over the last 6 months. By doing something outside of my comfort zone I learned that I am capable of more than I think. Although I had hesitations about attending the advanced class, I overcame my fear of failure and attended the class anyway. Why are we so afraid of failing? Regardless of how I did in the class, it was empowering to try something different (and something I thought I couldn’t do). There were times when I struggled through some of the movements, but I was overjoyed when I was able to successfully perform pose after pose. With each yoga class I learn more and more about myself. Yoga is believed to be a journey to the self. I am now realizing that this couldn’t be more true. Yogagrow taught me about resiliency and to trust myself. Like resiliency, I was literally being bent, compressed, and stretched every which way during that class, but I was able to easily recover from each advanced posture, while transitioning to the next. I was lucky to be able to take the class from Amy Murphy who is the owner of Yogagrow; she has a background in ashtanga and an extensive knowledge in proper body positioning. She was an excellent instructor and guide through the advanced strength class, while visibly showing what the postures should look like. Amy would constantly bring us back to a solid foundation by reminding the class of the simple yet essential movements of rolling the shoulders back and down, and lifting the heart. I was shocked when Amy told us to transition to the floor for resting pose, as I couldn’t believe that the 75 minute class was just about to finish. It’s easy to attend a difficult yoga class when you know that the yoga teacher is committed to the success of those in the class. Amy is a natural teacher and her positive energy and passion for yoga fills the room. 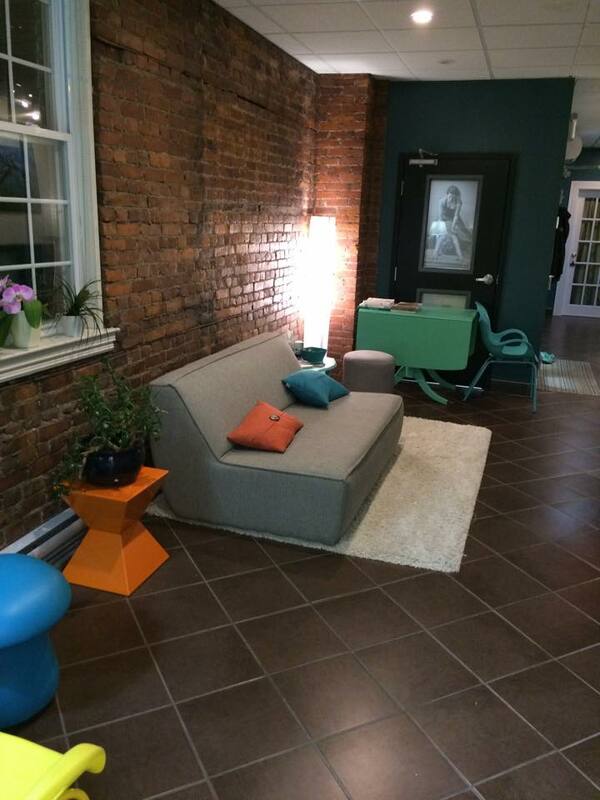 As their name inspires, Yogagrow helped me to grow in my own yoga practice and to go beyond the expected. When I opened myself up to the unexpected I was amazed at the outcome. I look forward to more enlightening experiences! I’m ready and willing to search out new and challenging opportunities. It’s all a journey and learning experience. 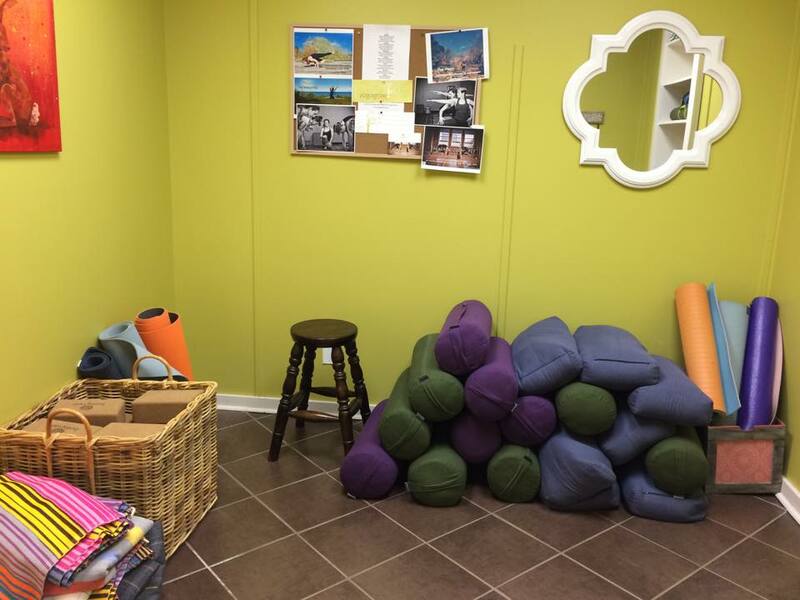 Yogagrow offers a variety of vinyasa based flow classes, prenatal yoga, introduction to budokon, a fusion class of yoga and budokon, and provides massage therapy through their multiple registered massage therapists. 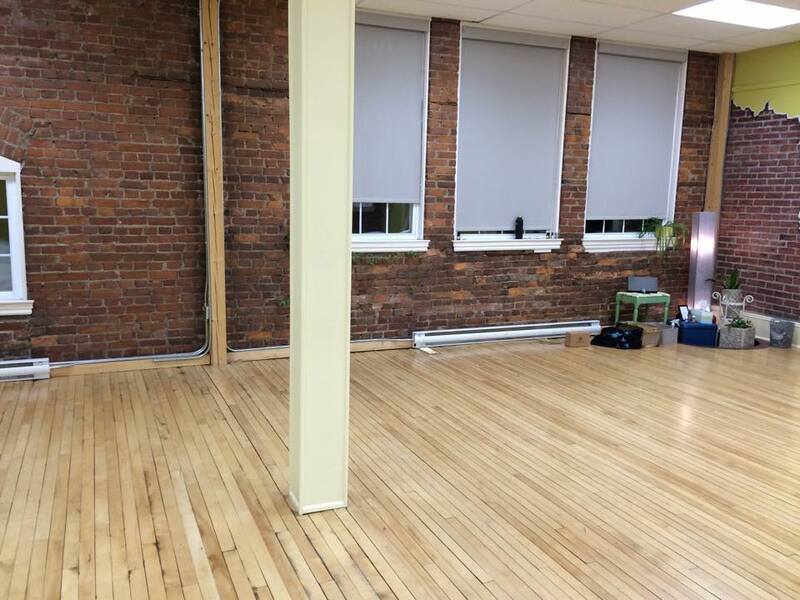 Classes are taught in a one of kind brick-lined, character-filled space in an upstairs studio in downtown Fredericton. Yogagrow schedules monthly Friday themed master classes and also offers a 200 hour yoga alliance vinyasa yoga teacher training. 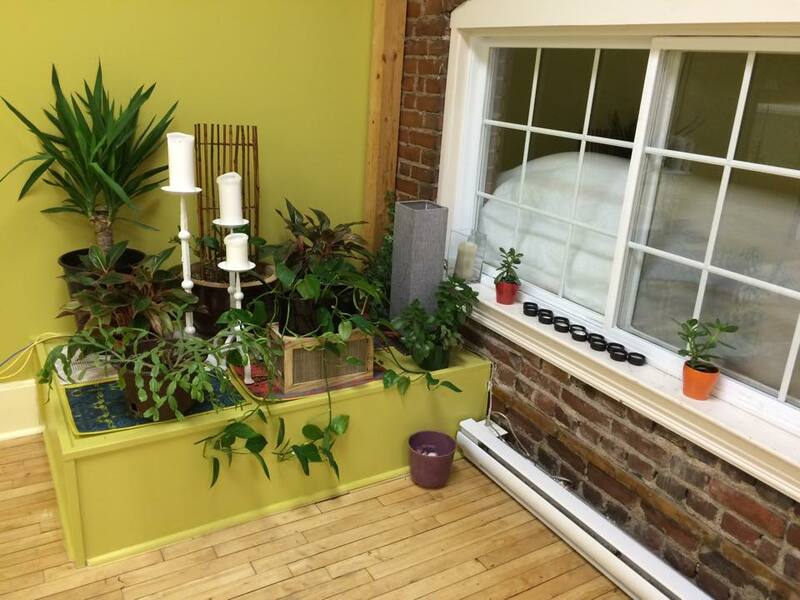 Check out this unique up and coming yoga studio! 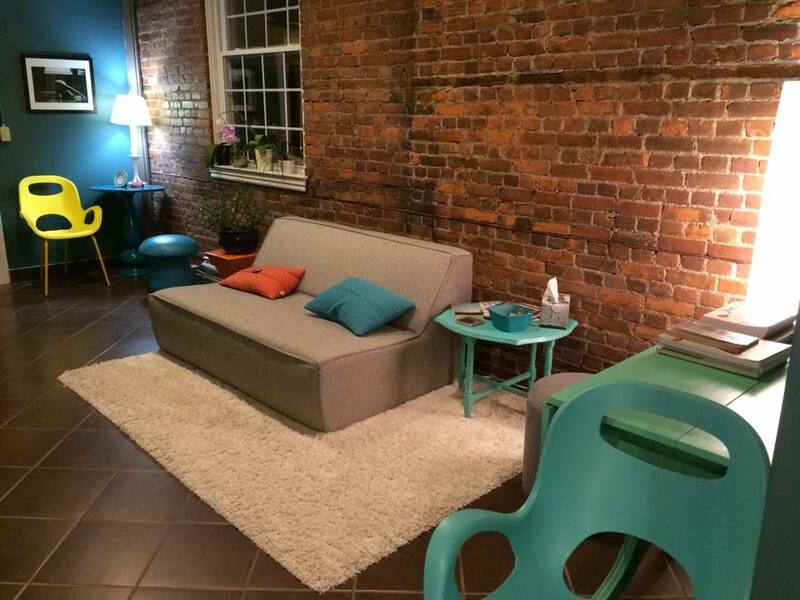 This entry was posted in Lifestyle, Reviews, Yoga and tagged Canada, Dream, experiences, Fitness, Fredericton, Health, Lifestyle, Live, Turquoise Compass, Yoga, Yoga Grow, Yoga Studio by Turquoise Compass. Bookmark the permalink. Thank you so much. 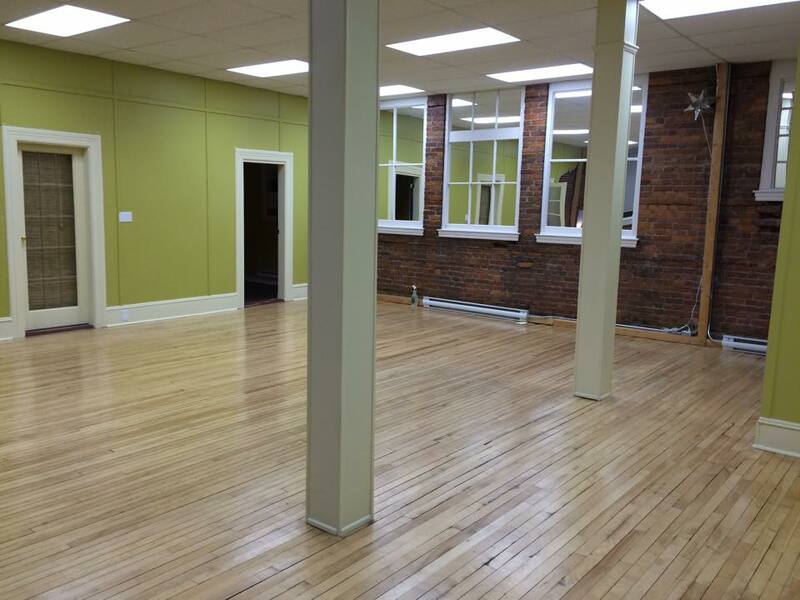 This studio is a spectacular one to practice at. So much character and light.